The release of funding for the design work is within the existing Successor programme’s £3.3 billion Assessment Phase. The funding forms part of the MoD’s commitment to spending £163 billion on equipment and equipment support over the next 10 years to keep Britain safe. That includes new strike fighters; more surveillance aircraft; hunter killer submarines; two aircraft carriers; and the most advanced armoured vehicles. The Successor programme currently employs around 2,200 people in the UK, working for BAE Systems, Babcock and Rolls-Royce. For BAE Systems alone, the funding will sustain over 1,400 jobs on a programme that has already engaged with more than 240 suppliers. The work is largely based at the home of the UK’s submarine manufacturing industry in Barrow-in-Furness, Cumbria but also across the UK including sites in Raynesway in Derby and Bristol. As a result of today’s announcement, BAE Systems will proceed with an additional £257 million worth of design work, with a further £22 million at Babcock and £6 million at Rolls-Royce. 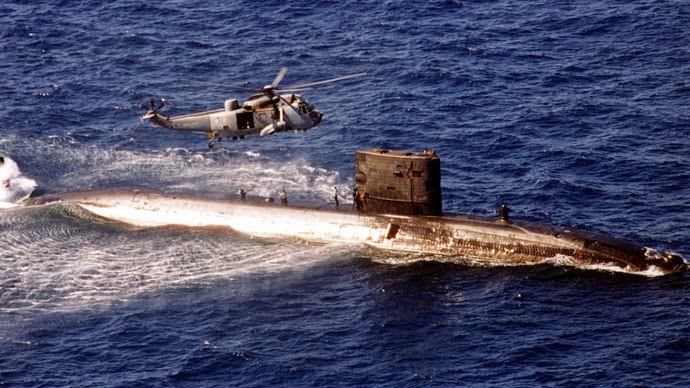 The Successor submarine is designed to be one of the most stealthy submarines in the world. It will also be the largest, safest and most technically advanced submarine ever built in the UK. Under current plans, four Vanguard submarines – which currently maintain the UK’s nuclear deterrent - will be replaced from 2028. 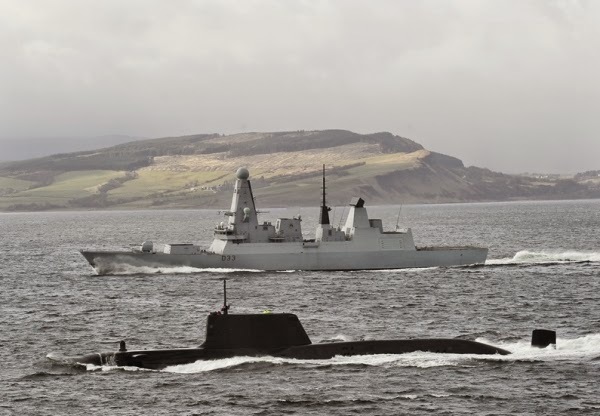 All Royal Navy submarines will be based at Faslane by 2020, including the Astute and Trafalgar class attack submarines.